Information from the Graduate Academic Advisor for the School of Arts & Humanities at UT Dallas. N.B. : All proposals must be submitted as a Word-compatible email attachment sent to alice.presti@utdallas.edu . All signature pages must be submitted in hard copy. Last day for submission of final draft of portfolios and theses to all members of the supervising committee. Master’s students who do not meet this deadline will not graduate this semester. Last day to request oral defense of portfolios, theses, and dissertations. Last day to hold oral defense of portfolios, theses, and dissertations. For additional university deadlines for dissertations and theses, see information from the Office of Graduate Education’s website. Last day for final submission of portfolio (to the A&H Office). 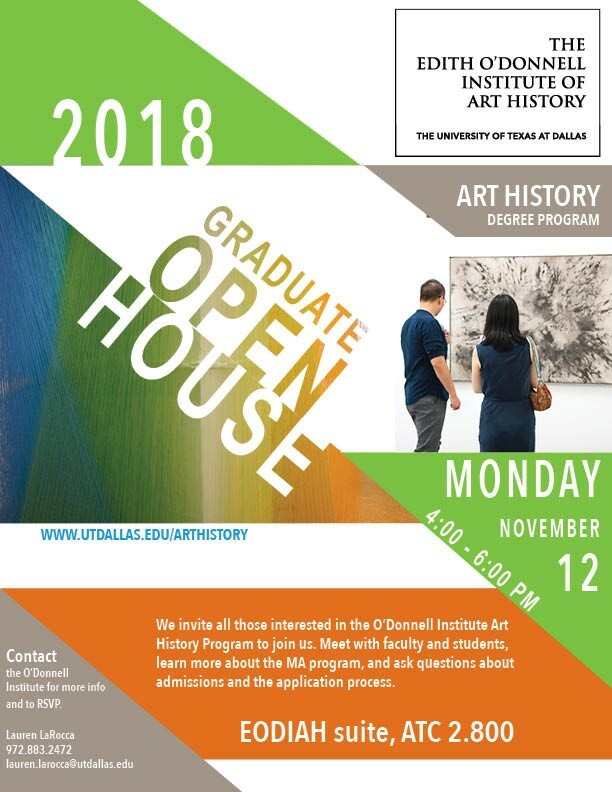 Alice Presti, Graduate Coordinator, presti@utdallas.edu: field exams, defenses, independent study registration, portfolio, thesis, and dissertation proposals, Ph.D. graduation application activation, registration for dissertation hours (email request). Registration for Independent Study: Students must supply a formatted reading list. The form and lists should be printed, and the student and the supervising professor need to sign the form. Then it can be scanned and emailed or dropped off in JO 4.510, completed. To request an official appointment with Pia, Alice, or Julia, click here. Please send your email request from your UTD email account. Due to FERPA and UTD policy, we are unable to reply to non-UTD email inquiries and requests. It would also be helpful to include “Registration Request – Semester – 2019” in the subject field of your email. This will avoid delays and oversights when it comes to time-sensitive registration requests. After registration, please check in Orion that everything is as expected and refer to the academic calendar http://www.utdallas.edu/academiccalendar/ for changes, payments, and other deadlines. Note that it is the student’s responsibility to confirm enrollment and withdrawal to avoid late fees or other penalties. I am a recent master’s graduate from UTD in Arts & Humanities and I have a wonderful project that I would like to share with all of you. I began a Fine Arts program at a local private Islamic school about 4 years ago and this weekend we are very excited to be performing an experimental absurdist theater piece by Egyptian playwright, Alfred Farag at the Dallas Museum of Art in the Horchow Auditorium in conjunction with both their Egyptian and Kier collection. It is a piece that I believe deserves scholarly recognition and Brighter Horizons Academy has many student’s at UTD currently and as alumni. We would love your or any of your student’s presence. Details are attached in the link below. The 35 minute performance will be followed by a short Q and A. It is FREE to the public. This will be a quick-hire situation, so if you’re interested please hop on it. Just send your questions and your resume to robin.myrick@academicpartnerships.com, preferably by the end of business on Monday, January 28th. Thanks A&H grads! Divide each project in smaller pieces so you know what you are supposed to accomplish in each step. Make a list (or several) and check things off to see yourself making progress. Do one thing at a time. Multitasking is not efficient and trains your brain to look for distractions. Schedule time to read and write on your calendar and then keep your appointments with yourself. Learn what the minimum chunk of time is that you need to get work done (if the chunk is too short, it is difficult to remember where you are and get into the work). Learn what the maximum chunk of time is that you can stay productive (and remember it might depend on what you are doing). Regular shorter chunks of time tend to be more useful than rare and very long ones (if it is a month before your next “appointment” you will have forgotten what you did the last time). If you have a longer period of time set aside, make room for short breaks – to get more coffee, go to the restroom, play a round of candy-crush, or check your email – but set a time limit, maybe with a timer. Consider finding some music that does not distract you, but gives you a good rhythm to work with. Instrumental music often works best, but lyrics in a language you do not understand can also work. Practice focus regularly, by forcing yourself to finish smaller projects (reading a whole article rather than just the headlines, ironing or folding all the laundry or doing all the dishes rather than just a small portion). Eat, sleep, and exercise – taking care of your body will help your mind. Please note: All proposals should be submitted to your individual committee members for their approval at least one week before the submission deadline. (Earlier submission to the committee is strongly advised.) Otherwise, you cannot expect faculty members to read and approve drafts in time to meet deadlines. All proposals must be submitted as a Word-compatible email attachment sent to Alice Salazar Presti. All signature pages must be submitted in hard copy. January 23 Applications for Graduation due online (contact Pia for MA, Alice for PhD). February 1 Teaching Assistant Applications due (submit to Julia Maddox). February 26 Last day for submission of final draft of Dissertations to all members of the supervising committee. Doctoral students who do not meet this deadline will not graduate this semester. March 12 Last day for submission of final draft of Portfolios and Theses to all members of the supervising committee. Master’s students who do not meet this deadline will not graduate this semester. March 26 Last day to request oral defense of Portfolios, Theses, & Dissertations. April 9 Last day to hold oral defense of Portfolios, Theses, and Dissertations. April 23 Last day to upload Dissertation for final review by Graduate Studies Office. Last day to upload thesis for review by Graduate Studies Office. April 30 Last day for final submission of Portfolios (to the A&H office). Last day to receive approval of final version of Theses by Graduate Studies Office. TBA Doctoral Hooding Ceremony & Spring Commencement. The Lewis Honors College at the University of Kentucky is currently seeking a Lecturer or Senior Lecturer for a nine-month appointment, non-tenure track position. This position will be responsible for teaching six courses per academic year (typically three per semester) of Honors-level courses at the undergraduate level. One course (two sections per semester) will be the Foundations Seminar and one course per semester will be an Honors course in the Lecturer’s discipline. The Foundations Seminar will be taken by all Lewis Honors College students and will be an intensive, interdisciplinary seminar that will emphasize the development of analytical reading, writing, and speaking skills through the lens of examining the relationship of the individual to society. 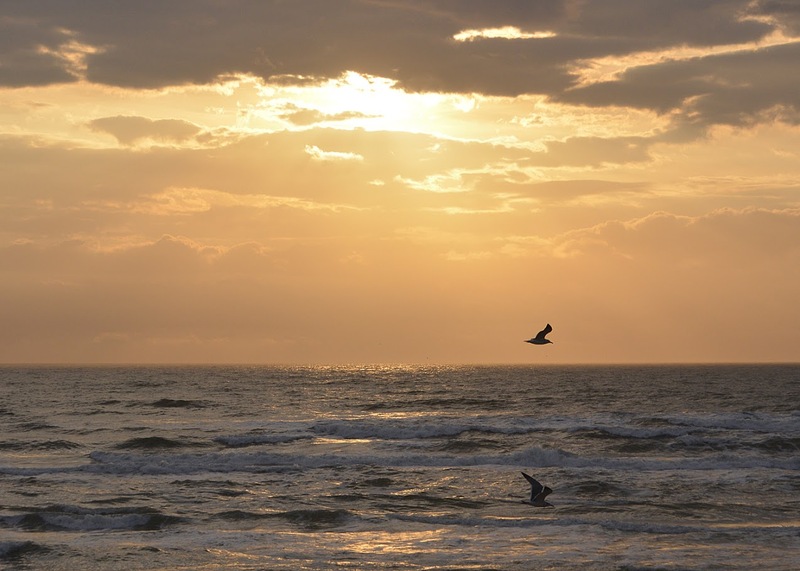 Students will examine human thought and imagination from various perspectives, including philosophy, history, literature, science, religion, and art. The course will pay particular attention to how the main branches of academic inquiry-humanities, natural sciences, social sciences, and arts and creativity-address the relationship between individuals and the social worlds in which they find themselves. The Lecturer position may include responsibilities for special programs on an as-needed basis. Typically, the distribution of effort will be 75% teaching, 18% program administration, 5% research/scholarship, and 2% professional development. Please include a CV and cover letter along with application. In addition, please include the names and contact information for three references when prompted in the application. This information may be used to solicit reference letters within the employment system. Applications will be reviewed beginning January 4th, 2019, and continue until the position is filled.